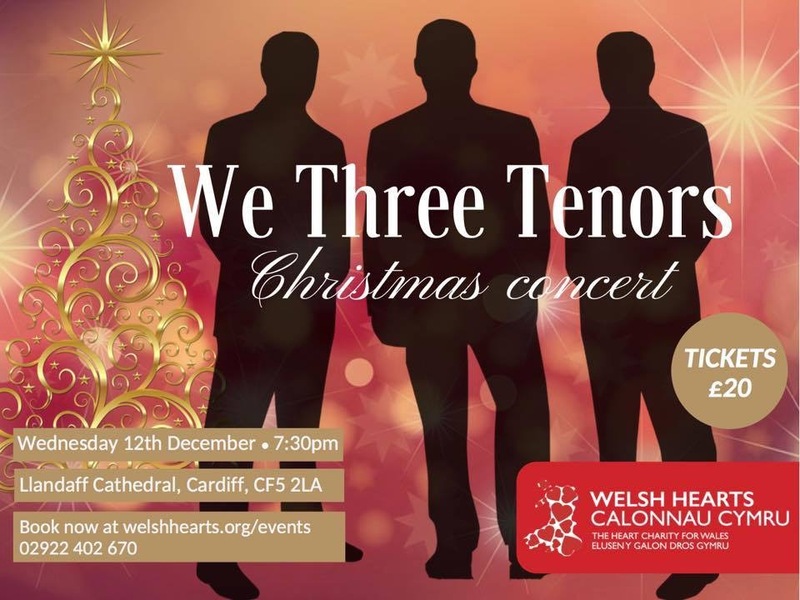 Welsh Hearts are delighted to bring you We 3 Tenors, our Christmas Concert, with an amazing concert featuring 3 of the finest tenors from Wales. A feast of sumptuous popular operatic delights for this special gala Christmas concert. 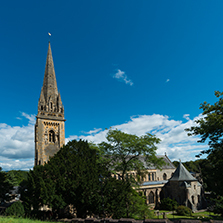 We 3 Tenors will take to the stage and raise the roof at Llandaff Cathedral in aid of Welsh Hearts, Wales’ leading heart charity on Wednesday 12th December at 7.30pm. Our 3 Tenors are Sam Furness, Rhodri Prys Jones, and Huw Ynyr Evans. The tenors will perform heart-warming renditions of your favourite arias and duets, including a helping of Christmas classics to get you in the mood for the festive season. “Since the charity was set up in 2013, we have dedicated our time to improving the health of communities in Wales. To date, we have supplied over 1500 public access defibrillators in Wales, trained over 46,000 people in defibrillator and CPR training and screened over 2,000 young hearts to detect heart abnormalities”. Our events are pivotal to help fund the lifesaving work that we do. We ask that you will, once again, give your time and a little of your heart to help us continue our lifesaving work. We hope to see you on Wednesday 12th December for an evening of beautiful heart-warming music. 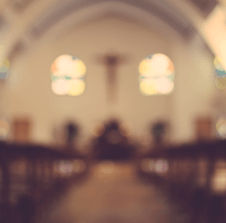 Join Welsh Hearts for this concert to remember whilst enjoying the stunning ambiance and haunting acoustics of Llandaff Cathedral. 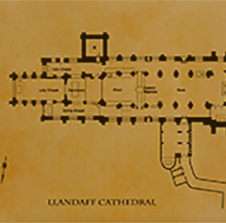 All proceeds from this event will go towards Welsh Hearts’ ‘Keep Wales Ticking appeal’. The primary aim of this appeal is to provide even more defibrillators into schools & communities across Wales. Tickets for this event can be purchased through the Welsh Hearts website at £20 (standard) or £15 (concessions). www.welshhearts.org/events. Alternatively, please contact the fundraising office on 02922 402670.